AMS series flake ice maker machine special for laboratory use. Adopted high-quality stainless steel outer skin, anti-corrosion and durable, independent of one structure, compact and simple, space-saving. Cabinet insulation is CFC-free foam, fluorine-free antibacterial type inner, energy saving and environmental protection. High efficiency CFC-free R134a compressor, components is detected by SGS Company, economical and in line with EU RoHs environmental requirements. Auto microcomputer control & running, easy to use. Adopted Italian Haitec two-stage reducers, low noise, smooth and reliable operation. Cooling holes and fans in the top of the machine to ensure reducer motor reliable operation under high temperature and harsh conditions. Small ice style and practical. Tank float type water system to ensure that no residual water more than water, no de-icing process, absolute loss, the residual water, saving water and energy. 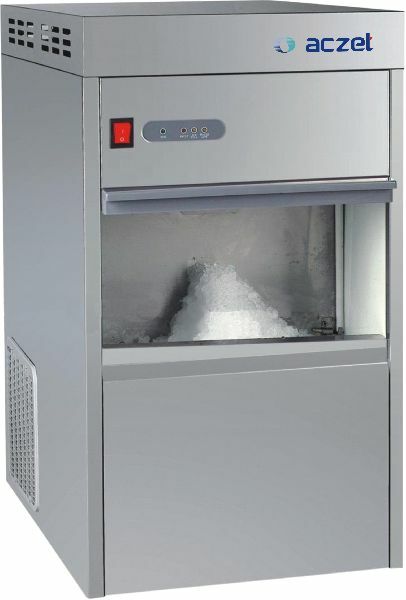 Ice full display, lack of water, too cold protection, fault warning display protective shutdown. 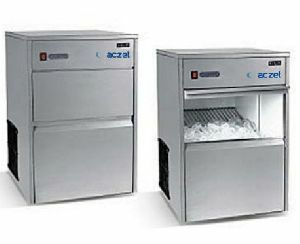 The machine will automatically shut down by full/lack of water, automatically boot when the failure removed, with automatic memory & recovery function. 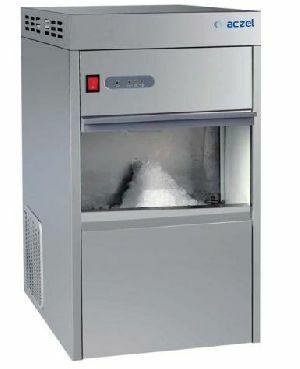 Small granular snow ice, designed for the laboratory. Snow flake-shaped ice is widely used in hospitals, schools, laboratories, research institutes and other occasions as well as supermarket food preservation, fishing, cold storage, medical applications, chemical, food processing industry, a wide range of applications. 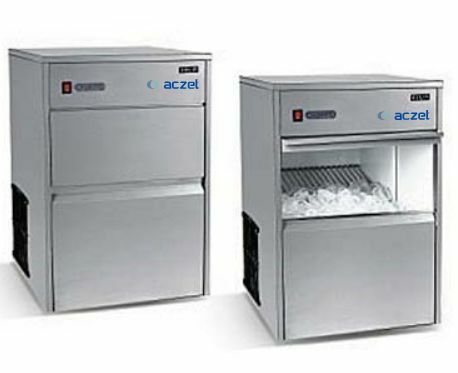 A power-overloading protecting device, water shortage auto- detecting system and ice storage full control device. Power supply can be 220V/50Hz ±10%, (110V/60Hz, 220V/60Hz can be customizable). Application : Hospitals, Educational Research Institutes & Biotechnology Loaboratories.